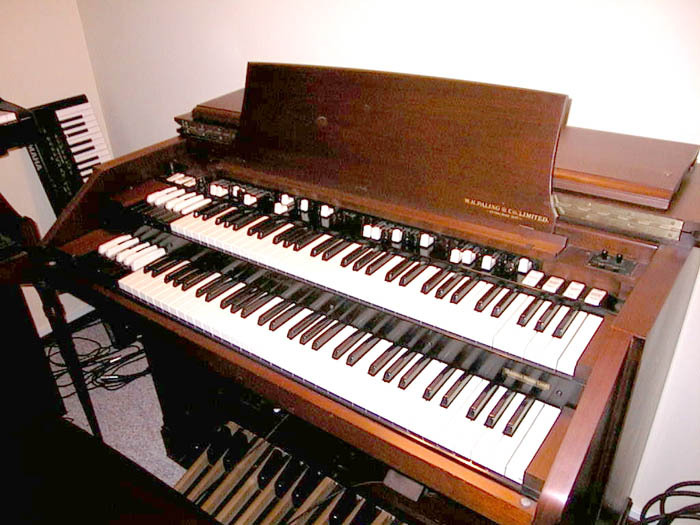 Do you own a Hammond L100, T200, M3, M100, B3, C3, RT3, A100 or even earlier models? 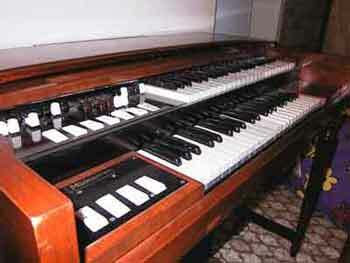 Do you use a clone, or a Leslie, or even own a later model Hammond? Do you just love the Hammond sound? Do you want to own a tonewheel Hammond? Do you need to know how to fix that annoying little problem, or where to get that elusive spare part? Would you just like to have someone to talk to about YOUR Hammond or THEIR Hammond, without being thought a bore or a fruitcake by other people in the room? If you qualify, I would like to invite you to have a look around this site, and hopefully some of your questions may be answered. Or, email me at laurie@lauriekibblewhite.com and we can exchange thoughts and ideas online. Welcome to all my visitors from around the world. Welcome to the world's best kept secret - Albany, Western Australia. Firstly, if you are a traveller, let me personally invite to this part of the world. I would love to hear from you, whether or not you are on the road. This little video clip will help you identify where I am based. My name is Laurie Kibblewhite, I retired from Park Pianos/Music Park in 2008, sold my house in Perth, Western Australia, retired from gigging, invested in a caravan, and intended spending the rest of my healthy life touring this wonderful country of ours (see my Outback Adventure DVD section on my front page. As with all things in life, life got in the way and I have actually only spent about 3 years in total out of the past 6 (in 2015) touring and filming. I stopped gigging in 2007. 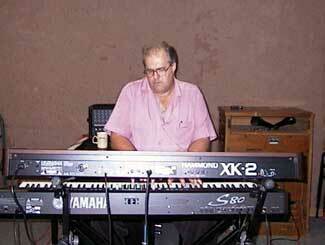 On gigs I used a Hammond XK2 through a 122 Leslie, and a Yamaha S80 for piano and other keyboard parts. 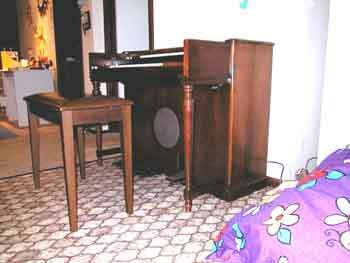 Over the years, I have owned a Yamaha YC20/Leslie 122, Acetone GT7/Leslie 147, Hammond X5/Leslie 760, an L100, 2 x T200, Oberheim OB3squared, and finally, in 2002, I was able to obtain a Hammond C3/Leslie 122. Mine came from Melbourne, and is dated somewhere 1955-1960. 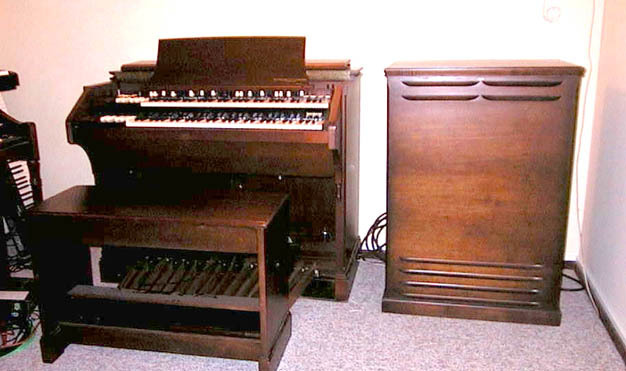 I have recently sold an M3 and Leslie 145 from my collection, and the C3 was delivered to a new home in December 2010. I had nowhere to keep it, and it deserved to be loved by someone who wanted a C3 to love..
My major early influence was Booker T, and his album McLemore Ave, which was the MG's version of Abbey Road. Procol Harum was my second influence at the time. Georgie Fame was an inspiration, and Jon Lord (RIP) is God. Another huge inspiration was Roy Phillips of "The Peddlers". I have recently discovered a lot of other great players that turn me on, including Joey De Francesco. Pictured below is my former pride and joy. The only difference between the B3 and C3 is the cabinet. 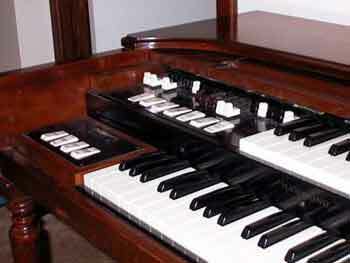 The B3 was designed as a home instrument, and the C3 was designed for a church environment. This C3 is finished in a Cherry. 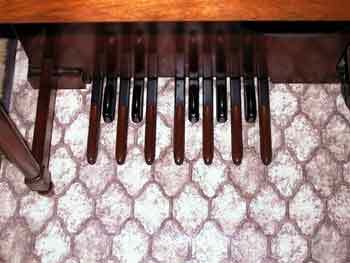 there is no ON light near the starting switches, the cheek blocks are wood, and the chorus knob is smooth. Various of these features changed after 1960. This was my M3. This was the model that Booker T recorded Green Onions on. 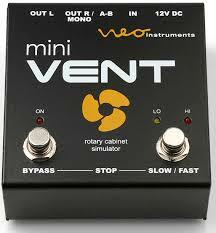 Note that this model had only 12 pedals - the top C was missing.